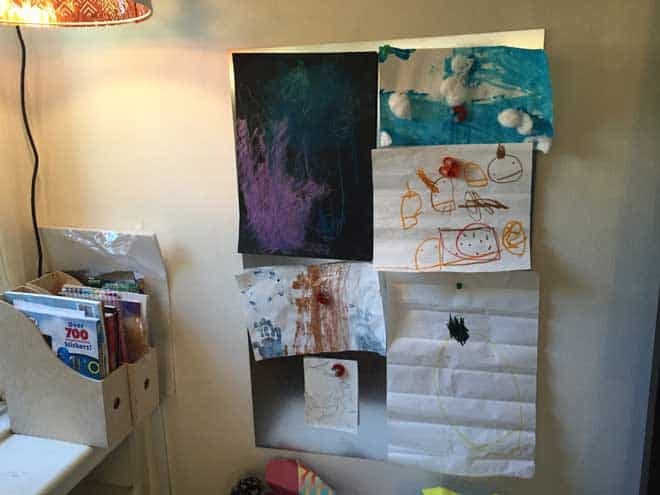 We’ve run out of refrigerator space for our son’s artwork and would love to incorporate some of his pieces into his own art desk area. Instead of buying a magnet board, we made one ourselves. This has to be one of the most simple projects we’ve done as we just bought a 24″x36″ of plated sheet metal from Home Depot and attached it to the wall using velcro art adhesives. 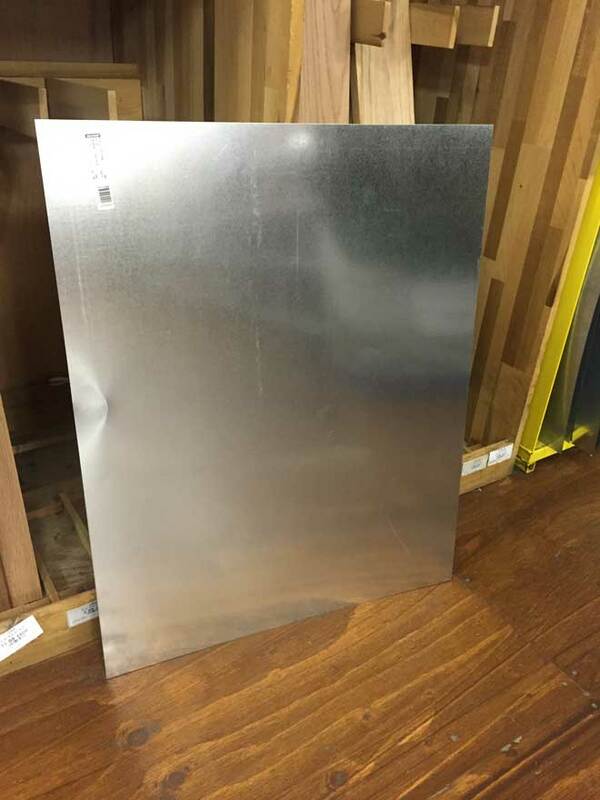 The metal is lightweight but the edges can be sharp. Use gloves when handling and take care when cleaning. Use fasteners to secure to the wall, or if the velcro works then just keep it like that. You can also use dry erase markers on the metal as it wipes right off. 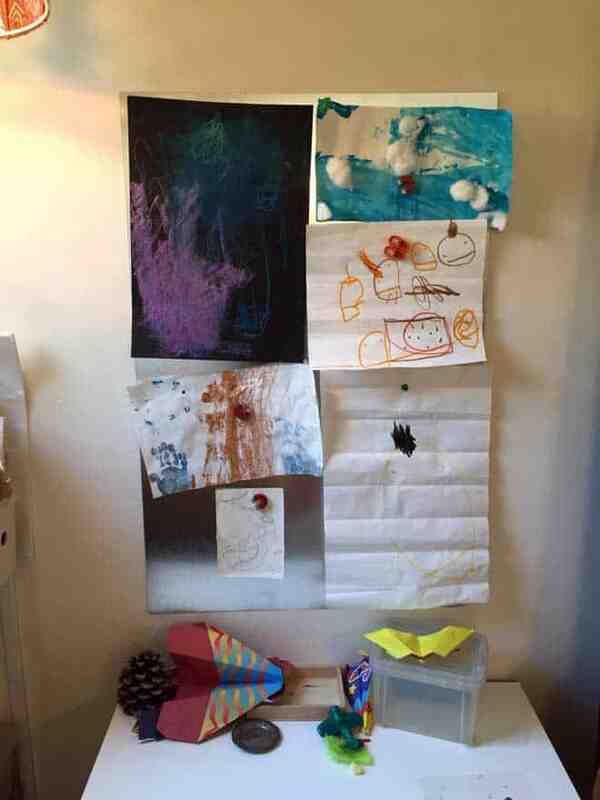 Have fun with your new magnetic art board.